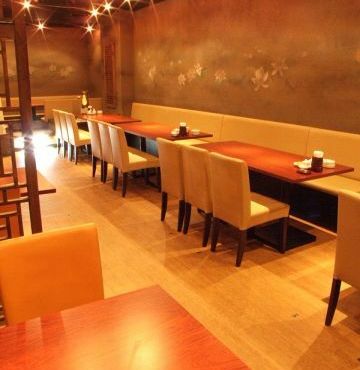 You can enjoy healthy Chinese cuisine here at Seiren. The chef, who has obtained a national certificate, offers authentic yet casual dishes that would make you fall in love with the taste! 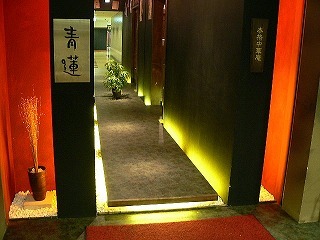 We have an English menu as well, so please do not hesitate to visit here and check out our genuine Chinese food!